Currently available for on-site presentations. Contact Us to schedule a course at your organization. 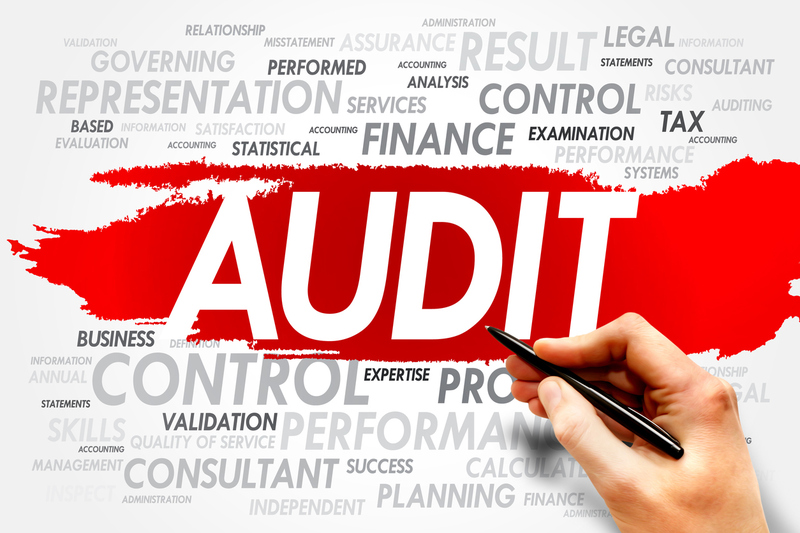 It is critical that internal auditors build fraud procedures into their audit approach from the start rather than being something that is added on after the fact. 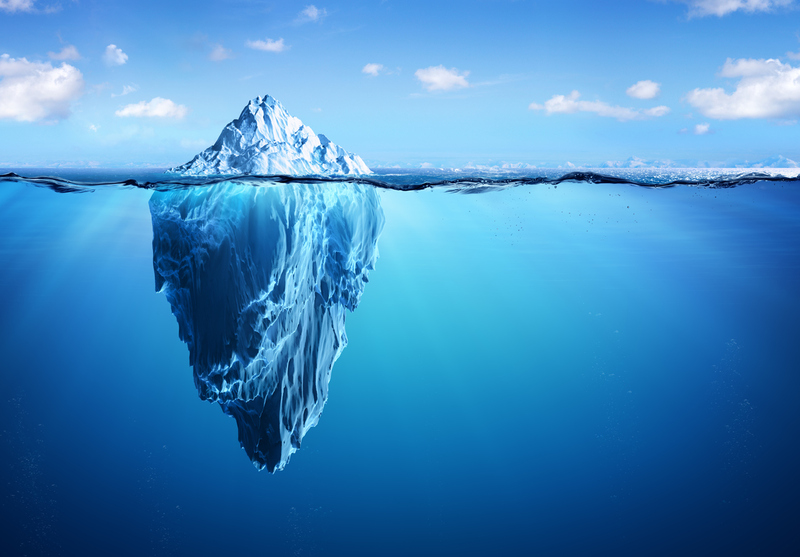 In fact, a comprehensive internal audit must incorporate fraud risk considerations during all phases. This course presents a comprehensive approach that will help auditors understand their responsibility for fraud, recognize common fraud schemes, create approaches to identify possible vulnerabilities, and perhaps even instances of fraud. This course goes beyond the need to evaluate internal controls and takes a more wholistic approach to assessing the likelihood of fraud within the business segment being audited. 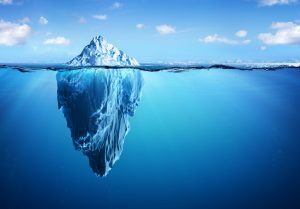 It provides insights into Fraud.global’s FraudSeeker tool and how many other factors are critical in determining if fraud is a higher risk. Lastly attendees will learn what to do when they find possible fraud. 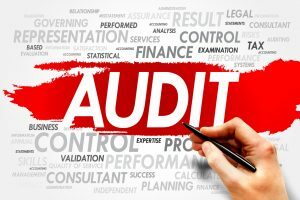 Prerequisites: None, however, internal audit experience is helpful as is an understanding of business processes, audit techniques and professional standards. This program can be modified to meet the needs of attendees. The course length can range from a simple one hour overview to the full two day course. To fully accomplish all objectives at a level where attendees can effectively execute all elements of the training the two day course is recommended. Attendance at the two day course will entitle participants to 18.0 CPE credits.